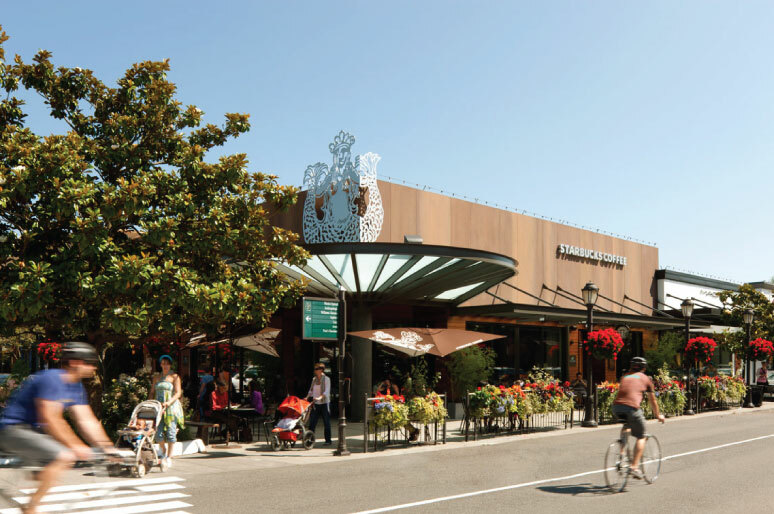 Located just 10 minutes from downtown, University Village is Seattle’s only outdoor lifestyle shopping center, offering a unique mix of locally-owned boutiques, signature national retailers, and a distinct collection of restaurants and eateries. 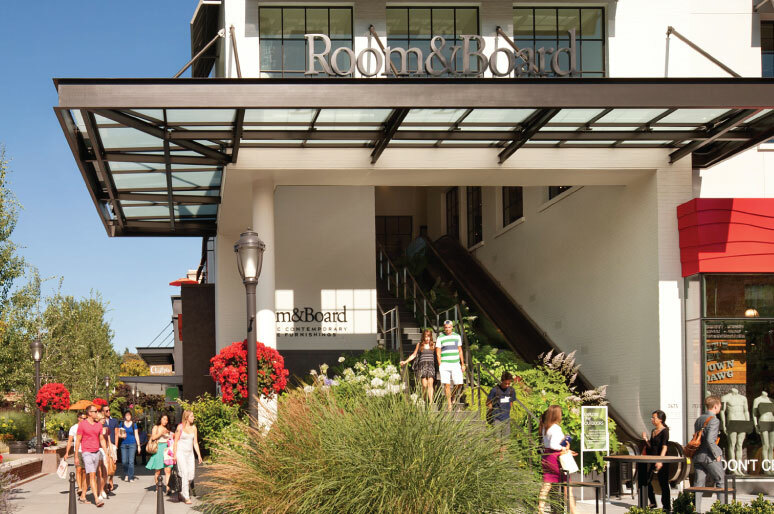 With more than 120 stores and restaurants, University Village is the exclusive destination in Washington to find notable brands such as Room & Board, RH Gallery, Brandy Melville, Pottery Barn Kids, and Scotch & Soda. 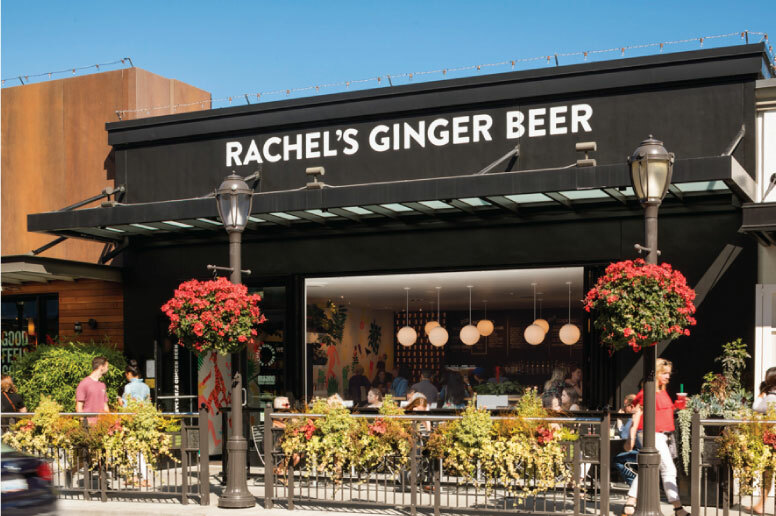 University Village’s many restaurants range from casual outdoor dining to date night, and include local favorites such as Elemental Wood Fired Pizza and internationally renowned cuisine at Din Tai Fung. Since the late 1950’s, University Village has been a fixture in the surrounding neighborhoods of Laurelhurst, Ravenna and Bryant. The Village has always been home to beloved local stores and restaurants, some which have been in business for more than 30 years including The Confectionery, Pasta & Co., Village Maternity, Mrs. Cook’s and the Ram Restaurant & Brewery. U Village is home to the second Starbucks which opened in 1972. U Village is the exclusive destination for notable home furnishing stores. We’re proud to say one-third of our merchants are locally-owned. Plazas and patios invite conversation and an active sense of community. University Village is also where to find the second-ever Starbucks Coffee location, which opened in 1972, and the oldest family-owned drugstore in the nation, Bartell Drugs. Today, University Village includes more than 40 local stores and restaurants and, as always, free parking for our customers year-round. At University Village, supporting cancer research and the health, wellness and education of children is an important part of being involved in our local community. 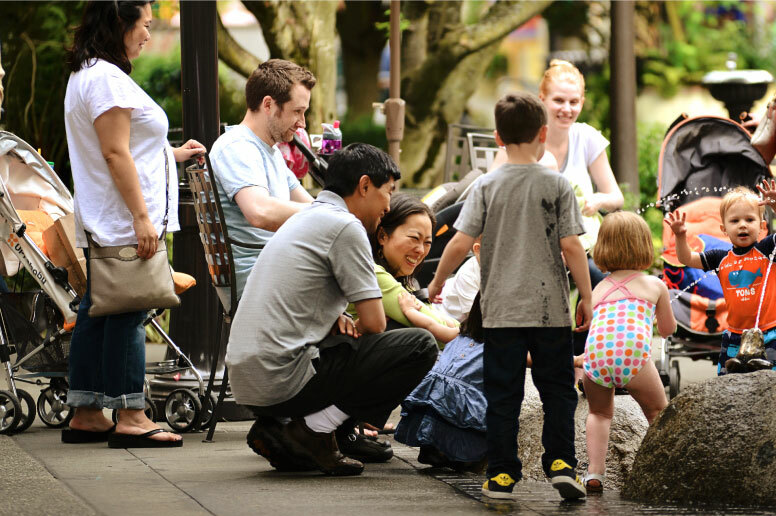 For more than 10 years, University Village has had valued partnerships with Fred Hutchinson Cancer Research Center and Ronald McDonald House Charities of Western Washington & Alaska through annual community events. With $12 million raised to date, University Village is the proud Lead Out sponsor of Obliteride, a unique fundraising bike ride to benefit Seattle’s Fred Hutch where 100% of funds raised go directly to cancer research. University Village donates gift cards to local children’s organizations, cancer-related causes, and schools in our area. Please submit your donation request with event details and procurement form to info@uvillage.com. Requests must be received at least two months prior for consideration.